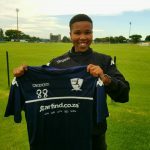 JVW Football Club has announced Alochia Thobokela as their first new signing ahead of the 2018 Season and joins the Bedfordview-based women’s club from 2017 Gauteng Sasol League Provincial Winners, Mamelodi Sundowns. Thobokela, also known as ‘Alo’ brings with her a wealth of experience which she has gained over the years during her spells with Banyana Banyana in 2010 and 2014, as well as her massive input to the Sundowns Ladies team winning the National Championship twice and the Provincial Stream three times since the formation of the Sasol League in 2009. Upon her signing Alo spoke very fondly of the JVW Program, and her greatest admiration for our Founder, Janine van Wyk who she had the pleasure of playing alongside while in camp with the Senior Women’s National Team. “My main focus for 2018 is to help my team win the league” stated Thobokela when asked about her move to JVW. “I am also excited to share my experiences with my new teammates and help the younger players better their game too. I feel very honoured to be part of the JVW Family and am looking forward to meeting up with the team at our first Pre Season practice. I have realised that JVW focuses more on grooming and developing players and it is such a great team with a lot of young players who are keen to learn and improve their game.” She added. 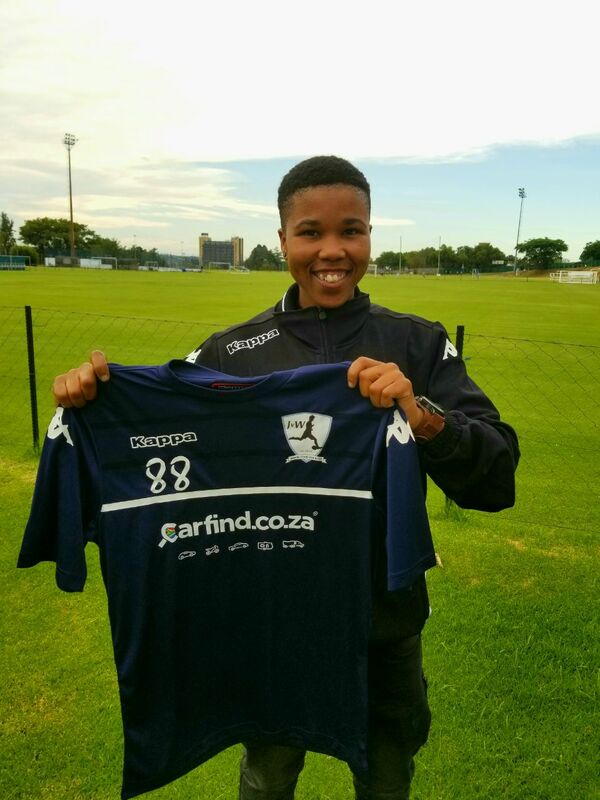 Thobokela signs with JVW at an exciting time, and joins the teams hopes of winning the provincial Sasol League and being able to qualify for the recently announced Women’s Professional League which is set to be launched in 2019. “Our intention is to go out, play hard and contest for the Gauteng title. We have signed new players this year who we feel will make a positive impact to the First team, as well as adding more depth to ensure we have players that can benefit the team in various ways.” Added Head Coach Ciara Picco.